Wow! This looks great! You guys do very cool work, its very impressive. I love all of the texture, and very nice detailing as well. Would you mind if I PM you with a few questions about technical stuff and details? Last edited by Wolfman13; 11-25-2012, 06:50 PM. Great job! Love all the detail that was put into the attraction. 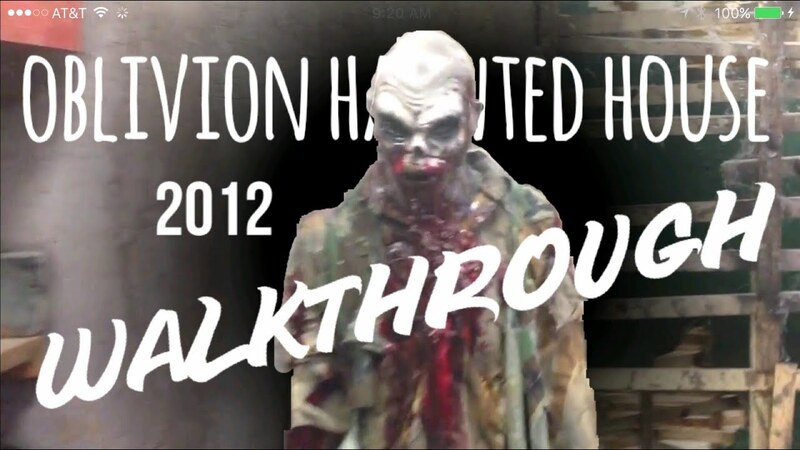 find us at "haunt guys" or "halloweeen Room" on you tube or FB. i am not on here much.